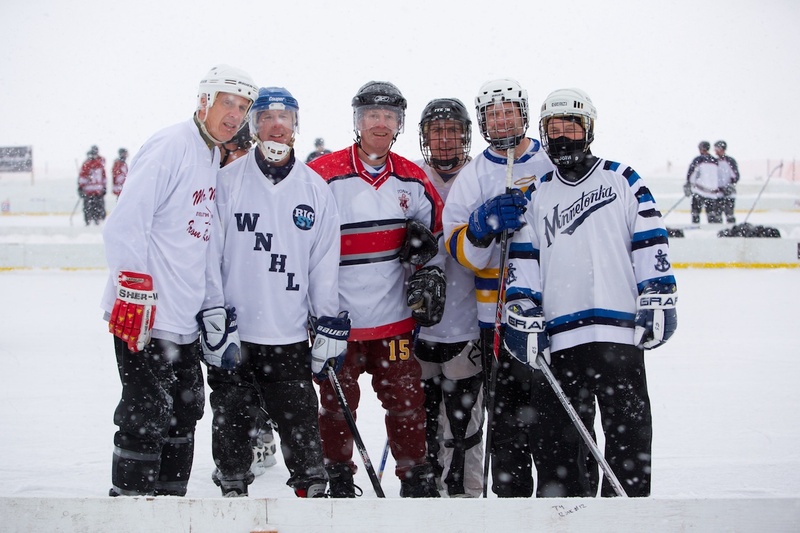 Considered the most competitive division of the North American Pond Hockey Championships. This division is for men and women age 18 and older. Eight players on a team with 4 players on the ice at a time. 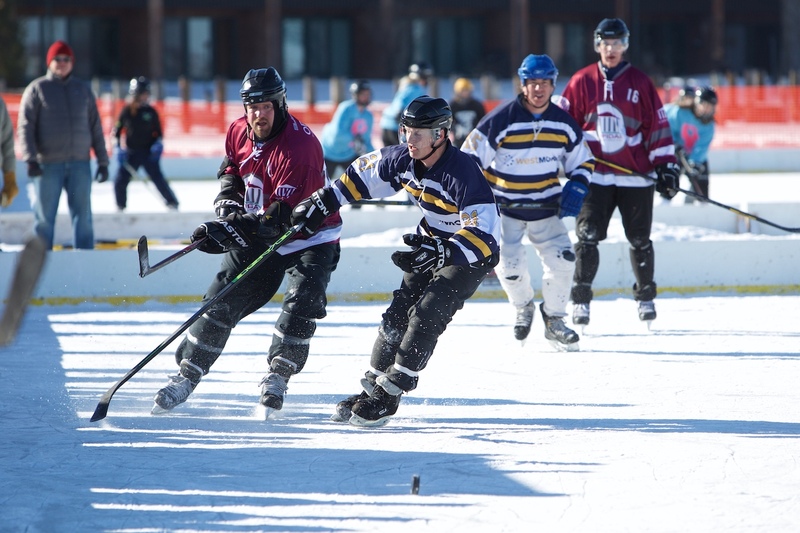 The 35+ Men’s Division is for men and women age 35+ and older and is for highly competitive players who want to play hard and have fun. Eight players on a team with 4 players on the ice at a time. 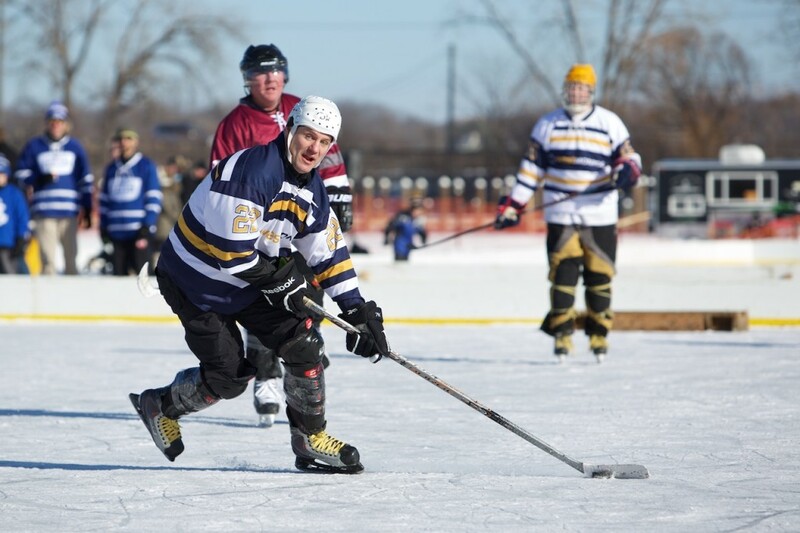 The 45+ Men’s Division is for men age 45+ and older and is for competitive players who still want to play hard but really just want to have fun out on the pond. Eight players on a team with 4 players on the ice at a time. 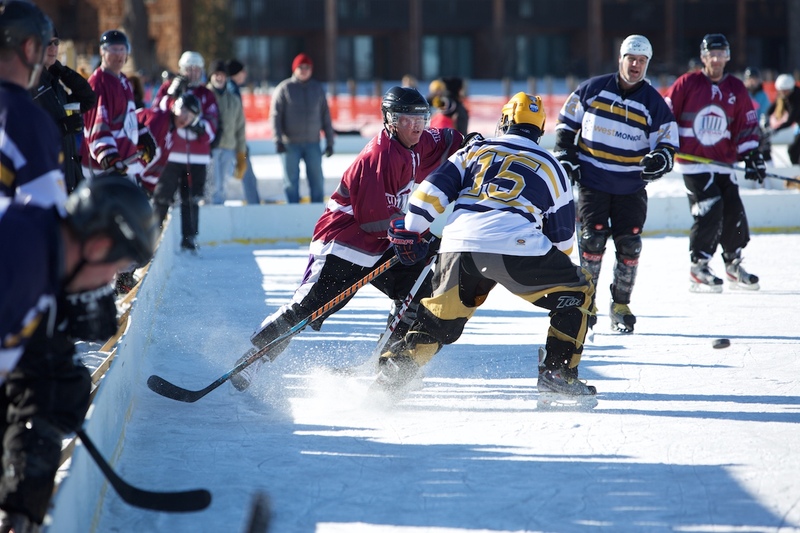 The 50+ Men’s Division is for men and women age 50+ and older who still share a true love for authentic pond hockey… just like the Good Ol’ Days. Eight players on a team with 4 players on the ice at a time. 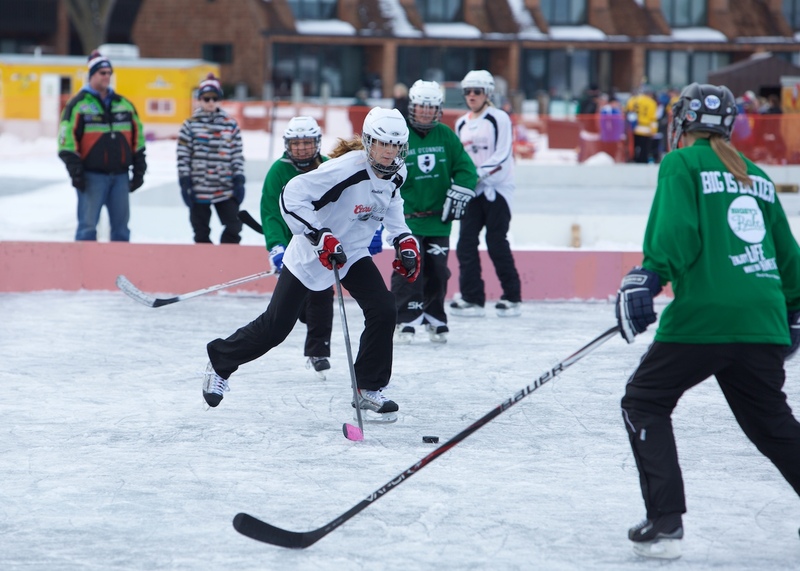 The Black Division is for women age 18 and older and is for competitive players who want to play hard and have fun. WHAM equivalent skill level of B1 or higher recommended. Eight players on a team with 4 players on the ice at a time. 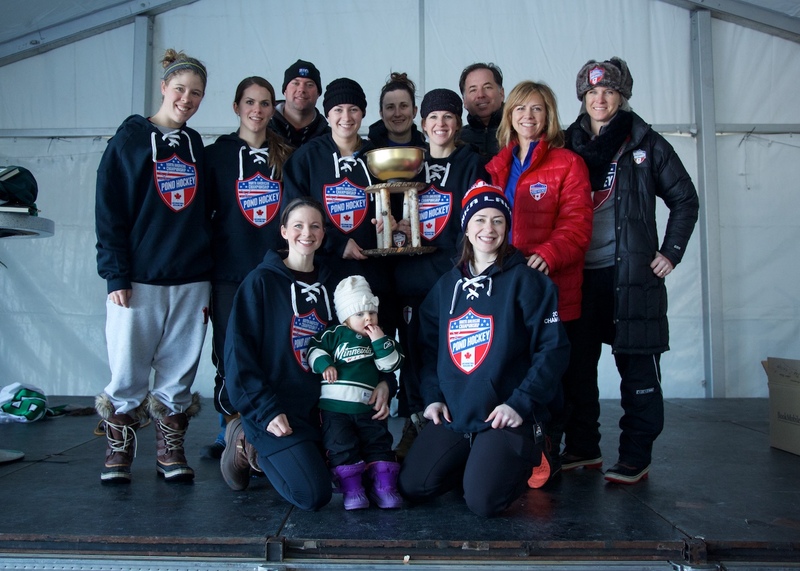 The Blue Division is for women age 18 and older and is for players who want to have fun and play hard. Recommended for players in WHAM levels B2-C. Eight players on a team with 4 players on the ice at a time.